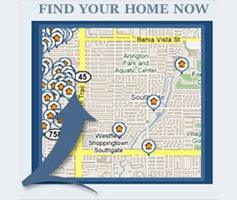 "Katri Hunter is exactly the Realtor anyone needs. Katri is great at what she does-- she knows how to relate to her clients, and treats each individual as a person. Katri is more interested in helping you find a place you want versus pushing you for an immediate sale. As a point of reference, I think it took over a year of working with Katri before I found my perfect home. Not many realtors would remain as patient as she did with me! Although I took awhile to find the perfect place, once I did, Katri did not waste any time closing the sale after that (which I'm sure saved us from a competing bid)! It's amazing how deliberate and efficient Katri works throughout the process. She also has an incredible list of contacts that proved invaluable with my moving and move-in process. As an added bonus, Katri was always willing to work around my schedule when needed. She also took the time to educate me throughout the process so I never felt uncomfortable or misinformed. She knows how to consolidate the overwhelming process of buying a home into an effortless transaction on the behalf of the buyer. In short, I would recommend Katri to anyone looking to buy a home in DC (or, really anywhere for that matter). I look forward to working with Katri again in the future!" The Tom Buerger Team plays almost as hard as we work! 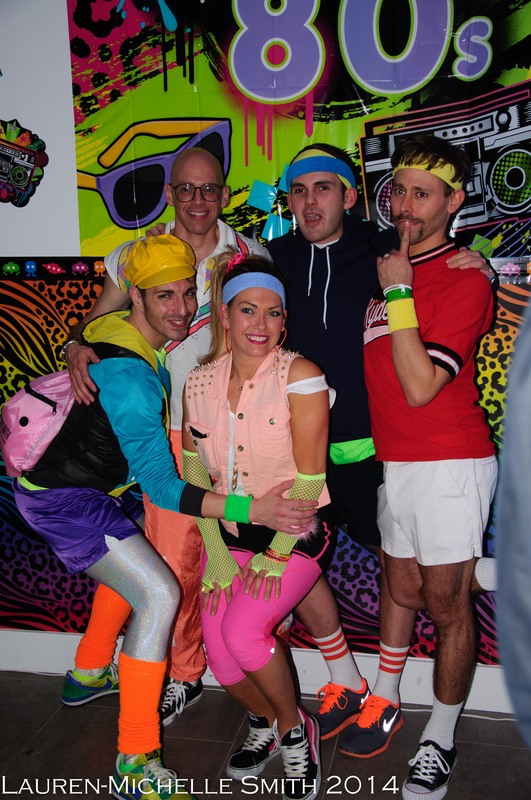 Each year we host a Summer and a Winter party, these parties always have a unique theme and they are always a huge success! Additionally, we host events which range from vineyard tours to pumpkin picking adventures. We encourage clients past, present, and future to participate, catch up with old friends, and make some new ones in the process. 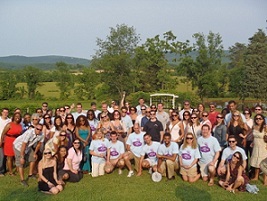 The Tom Buerger Team family is growing every day and we can�t wait for you to become a part! Winter Happy Hour With The TBT! Please join us for Winter Happy Hour with The TBT! Bring a friend and come enjoy a cocktail with DC's most active real estate team! Please join us for our annual Holiday Brunch! At Al Crostino Resturant, Sunday, December 11th from 11-4pm! Fall Happy Hour with The TBT! Please join The Tom Buerger Team for Fall Happy Hour 2016! Impromptu Happy Hour w/The TBT! Fall Happy Hour with The Tom Buerger Team of RE/MAX Allegiance! 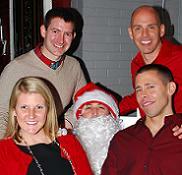 Bring family, friends, and anybody else you know that would enjoy cocktails with DC's more active Real Estate Team! Wine + A Bus 2016! Charity Yappy Hour at Town Patio with The TBT! So great having friends and clients come out to support a good cause. The raffle to raise funds for Homeward Trails Animal Rescure was a great success. Many thanks to all who participated. Click for pics! Let's Celebrate Spring Happy Hour! Thanks to all that were able to come out and celebrate the start of spring with The Tom Buerger Team of RE/MAX Allegiance and Meghan McDonald of The McDonald Team of First Home Mortgage! Click here for pics! Please join us Monday, February 1st from 6-7:30pm at Federal Title, 1803 14th St NW, Third Floor, Washington DC 20009. We'll be there to answer any questions you have about the home buying process as well as talk about various mortgage program options. We hope you can make it! One of our biggest turnouts yet for this year's Holiday Brunch! Thank you all for your toy donations for CMN, we pulled in quite a haul. Check out the pics here! Fall Happy Hour with The Tom Buerger Team! Stanton & Greene provided a beautiful setting for the first ever Fall Happy Hour w/The TBT! Check out the pics here. Summer Party 2015 with The TBT, aka θβτ! The TBT Summer Party was a blast! As you can see from the photos we had some epic Frat House Fun with The TBT! Pics Link Here! Wine + A Bus 2015! Thanks to everyone that joined us for Wine + A Bus 2015! It was a great time with good people and delicious wine. Click for Pics! Spring Into Spring Brunch 2015! Thanks to everyone that came to celebrate our first Spring Brunch Event! Click for Pics! Please join us Tuesday, January 13th from 5:45pm to 7:45pm at our office located at 911 U St NW, Washington DC 20001. The Tom Buerger Team and The McDonald Team of First Home Mortgage will be here to answer your questions. Thanks for joining the Holiday Happy Hour w/The Tom Buerger Team of RE/MAX Allegiance! The Children's Miracle Network Toy Drive! Pre-Halloween Happy Hour with The Tom Buerger Team! Our first ever Pre-Halloween Happy Hour at Brookland's Finest was terrific fun! Many thanks to Brookland's Finest for accommodating our large party. The cocktails were delicious, and the Manhattan's on tap were straight to die for! 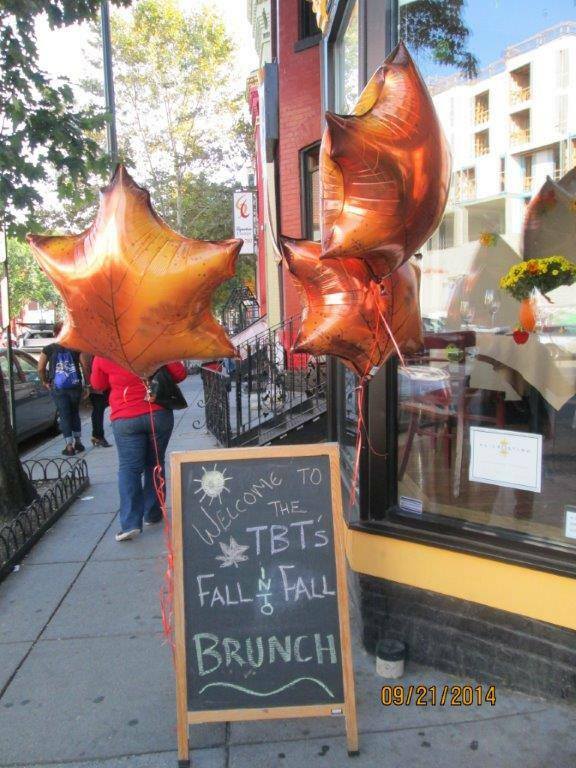 This year's brunch was a fantastic time at Al Crostino's new location on 9th St NW! The dishes were delectable and the new space easily accommodate our large party of guests! Click for Pics! 3rd Annual Work Protection Program! the day with us at Kings Dominion. It was great weather and a fantastic turnout! Can't wait for next year's WPP! Wine + A Bus 2014! Wine + A Bus 2014 was a great time! Thanks to our sponsor Meghan McDonald of First Home Mortgage for helping to make the event so successful. Cobbler Mountain Cellars, Miracle Valley Vineyard, and Pearmund Cellars were great wineries worth visiting again! Click here for pics! had by all! Click to see pictures! 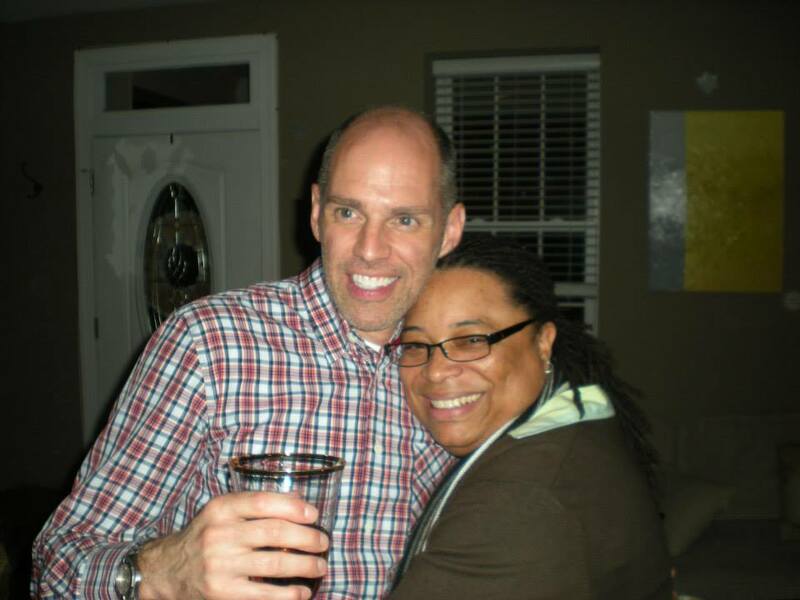 graciously hosted at the home of our newest team member, Katri Hunter! Buerger Team of RE/MAX Allegiance and Bruce Rosenberger of SunTrust Mortgage. It was a great afternoon with great friends and amazing food and drinks! Click here to see pictures! Work Protection Program! We had a great time with many old and new friends. The coasters, rides, and weather were all splendid. Thanks to all who were able to join us! Thanks to all that were able to come out and make The Tom Buerger Team Pirate Party such a success! We had a little over 200 guests in attendance. 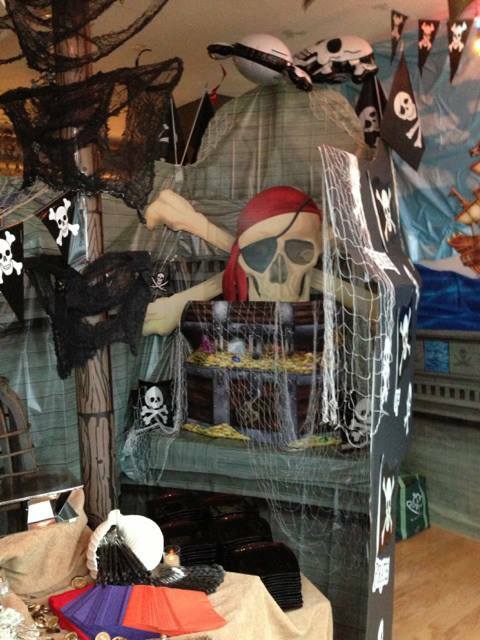 The pirate themed noshes were delicious and it was hard to miss a 30ft Pirate Ship we built in the middle of the room! Click here to see pictures! Wine + A Bus 2013! McDonald of the McDonald Team of First Home Mortgage, Catherine Schmitt of Federal Title & Escrow, and our event shirt designer Matt Miller of Mightyspark. We had a little over 100 friends and clients join us on our tours of Barrel Oak Winery, Phillip Carter Winery, and Cobbler Mountain Cellars. Phillip Carter Winery provided a picturesque setting for enjoying our boxed lunches on picnic blankets in the field. or those who missed out on this event, we hope to see you on next year for Wine + A Bus 2014! Click here to see pictures! 2nd Quadrennial Presidents, First Ladies, and Political Party Animals Past & Present Pre-Inaugural Ball! The 2nd Quadrennial Presidents, First Ladies, and Political Party Animals Past and Present Pre-Inaugural Ball was an astounding success! With nearly 300 people passing through the evening, an amazing time was had by all. 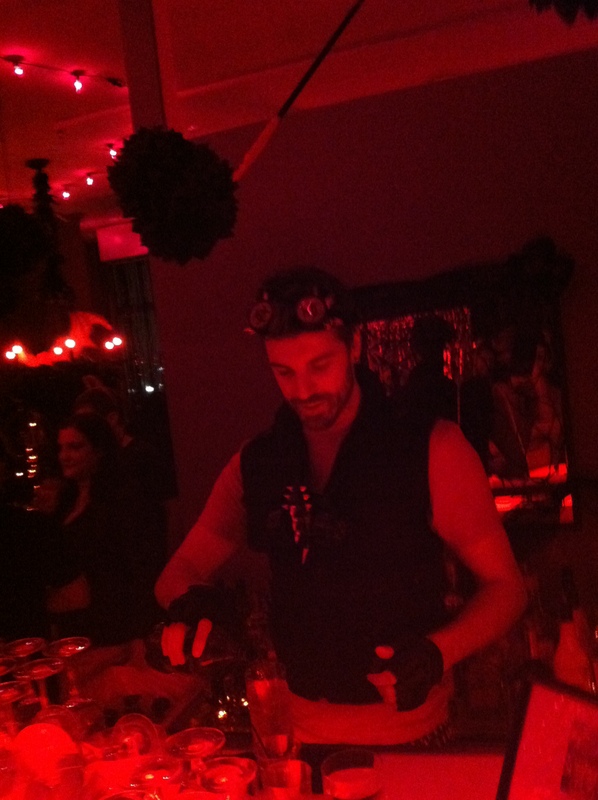 Special thanks to DJ Chord for spinning some fabulous beats and Mixologist Matt for keeping the cocktails flowing! Click here to see pictures! clients stopping by to visit. Al Crostino provided delicious food, potent mimosas, and a cozy venue for us to occupy. For those that weren't able to make it, we hope to see you next year for sure! Click here to see pictures! Our 1st Annual Play Hooky Friday Event was a great success! We rode roller coasters, drank wine, and even got some Log Flume action. What a better way to spend some of the last lazy days of summer than with our clients and friends! We hope for an even bigger turn out next year to share in the Play Hooky Day fun! Click here to see pictures! The Heaven & Hell party was an amazing event! We had approximately 200 friends stop by and show off their Devil tails and Angel wings. The champagne fountain in Heaven as well as the Devil Shots in hell proved to be quite popular. All around it was a fantastic event and we thank you all for coming! And we look forward to seeing you at the next Tom Buerger Team Event! 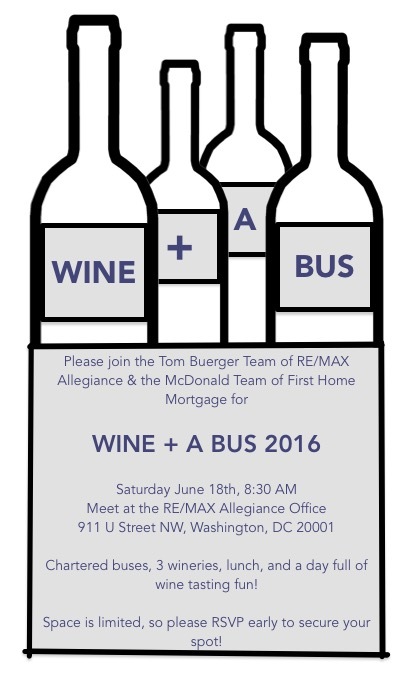 Wine + A Bus 2012 proved to be another fantastic event for The Tom Buerger Team! After meeting at 9:15am we headed out to 3 Virginia wineries: Dry Mill, Lost Creek, and Hiddencroft. We had a delicious tasting at Dry Mill Vineyard & Winery, then proceeded on to Lost Creek Winery where we enjoyed a boxed lunch in one of their spacious banquet halls. Rounding out the day was our visit to Hiddencroft Vineyards. Everyone had an amazing time! The Tom Buerger Team would like to thank all of those that were able to attend. Those who missed out on this event, we hope to see you next year on Wine + Bus 2013! Click here to see pictures! friends and good cheer! Each guest brought a toy to donate to the Children's Miracle Network. We were able to collect many toys and donations for this cause. Thanks to all who could attend! We look forward to seeing everyone at our next event in January! Happy Holidays! guests we were able to collect 60 unwrapped toys for the Children's Miracle Network. We look forward to seeing everyone at our next event in January. Happy Holidays! Fathom Creative, Inc. to create a new, exciting and very vibrant logo! At the event we launched the new logo and celebrated with good food, delicious cocktails, and fabulous friends! Click here to see pictures! We called for Batman, Superman, Green Lantern and Flash. They all came to join us at the Tom and Eric summer bash. All Superheroes and Villains attended and enjoyed great food, delicious drinks and a night with good friends! 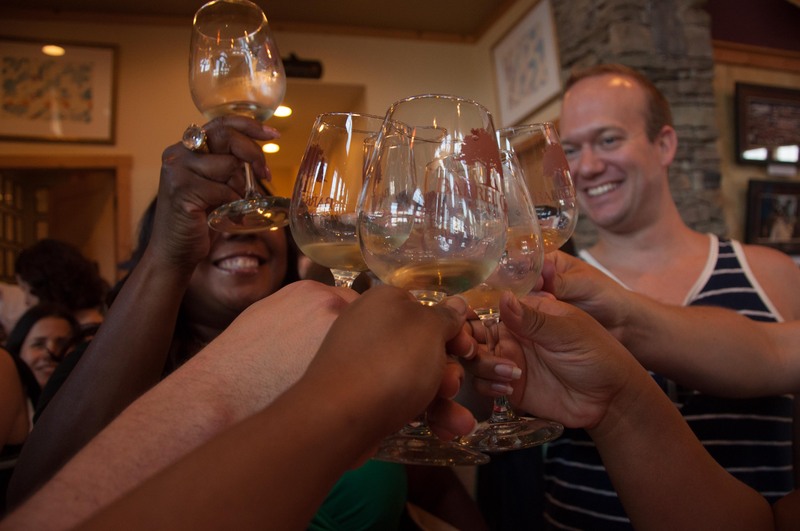 we headed out to 3 Virginia wineries: Loudoun Valley Vineyards, Doukenie Winery, and Veramar Vineyards. We enjoyed lunch on the grounds of the Loundoun Valley Vineyard and then continued on our tour to the Doukenie Winery and the Veramar Vineyard. Everyone had a fabulous time! The Tom and Eric team would like to thank all of those that were able to attend. Those that couldn't attend we hope to see you next year on Wine + Bus 2012! Click here to see pictures! Dukes, Duchesses, Honorable Knights, Jesters of Court, and all "Royal" Citizens of the World, gathered together with Sir Thomas, Sir Ralphred, Sir Eric and Lady Sara at the evening of Majestic Revelry. 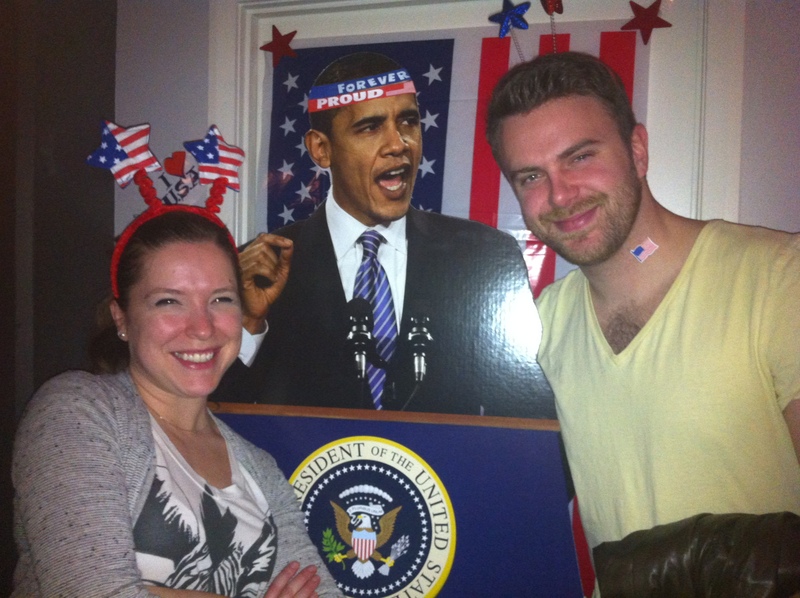 cultural revolution as we embarked on a radical evening at 2020 12th St. NW. We recreated the 1960's hippie vibe with a psychedelic evening filled with tye dye, peace, love, drinks, eats, and groovy attire. friends in attendance! Whether you were below to sea or up on the beach, the party was excellent, the food was great, and the drinks were even better. Thank You all for coming see you at the next Tom and Eric Event! and everyone was certainly in the holiday Spirit. We are looking forward to making this an annual event. See you all in 2010! in time with poodle skirts, a juke box and 1950's style drinks! 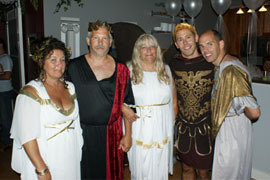 Guests came dressed in their favorite 1950's attire and enjoyed fun, food, drinks and music from the 50's! The Presidents, First Ladies, and Political Party Animals 2009 event was a great success. With just over 215 people it was well attended and everyone had a great time. If you missed this one make sure you make it to the next Tom and Eric event! Click here to see pictures! The best party of the summer, we had over 125 friends in attendance many showcasing amazing outfits! Excellent food, great drinks, and fun times had by all!